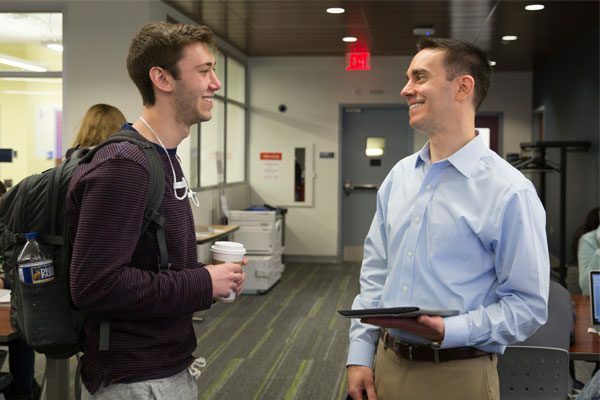 We know our students have impressive goals and career ambitions – it's our job to help them reach them. 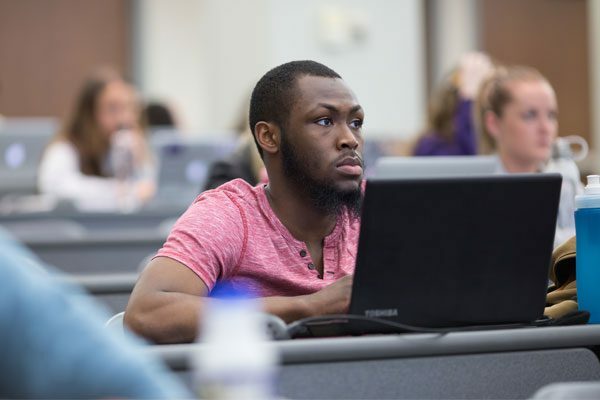 Admission into the University of Pittsburgh’s College of Business Administration takes you on a journey from the classroom, to the city, to the world. At graduation, a diploma from Pitt Business is not just a piece of paper; it’s our promise that you will be ready to make a difference in your profession. 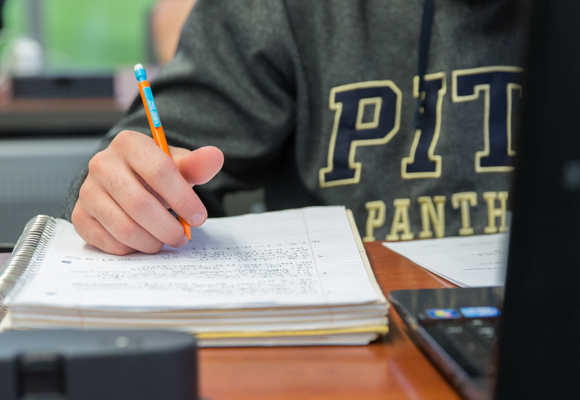 Admission into Pitt Business is competitive, based on academic performance, extracurricular involvement, and leadership experience. 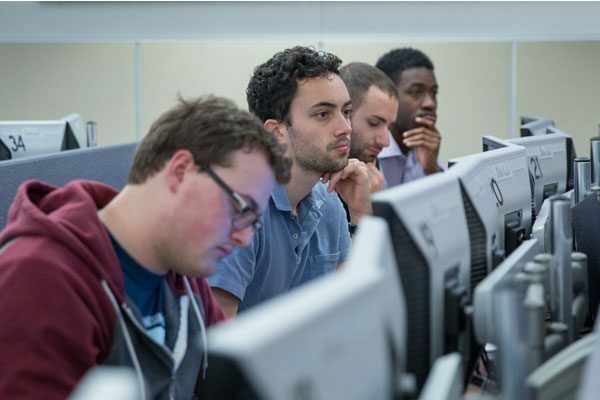 Pitt Business accepts transfer students based on our admissions requirements and transfer policies. View the Transfer guidelines for more information. 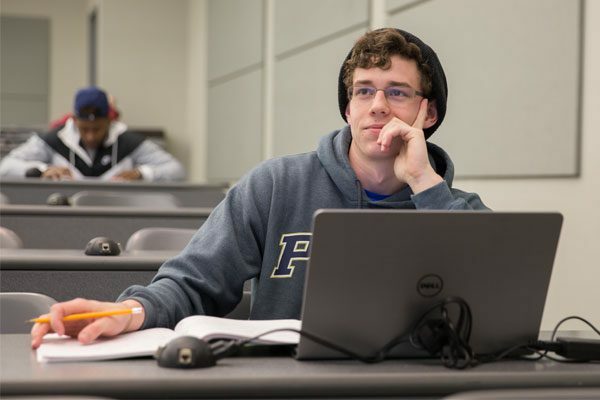 Students from Pitt’s other undergraduate schools or colleges are eligible to transfer into Pitt Business provided that admissions guidelines are met. 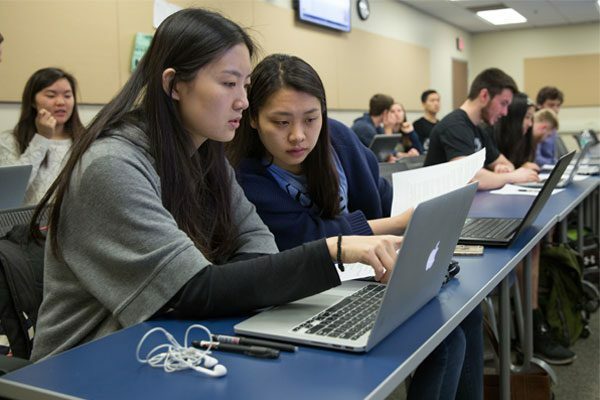 International students are eligible for admission to Pitt Business and are welcomed by faculty, staff, and students for their unique international perspectives. 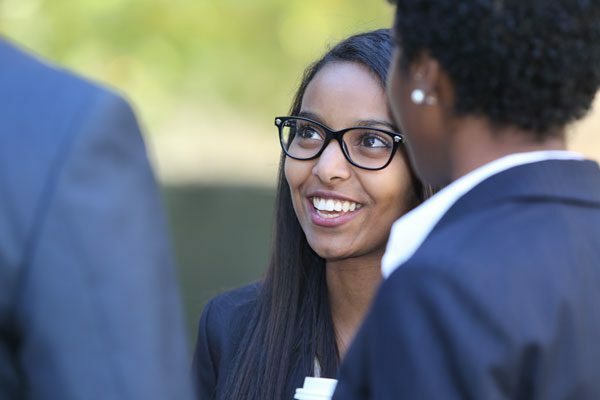 Pitt Business has an open, inclusive environment that is welcoming to the many different perspectives and experiences that are foundational to global business. 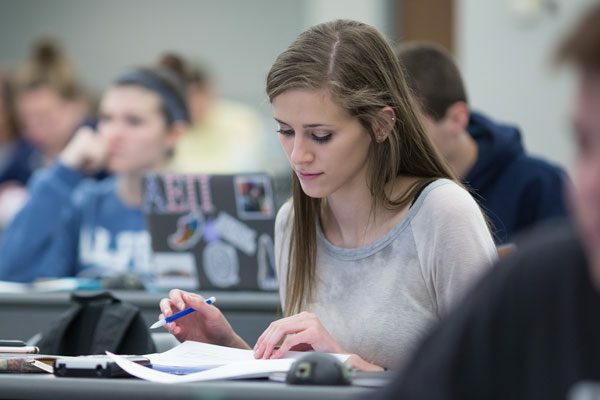 Pitt Business has tuition rates, financial aid, and scholarships that are highly competitive with other top business schools and universities. Incoming students are eligible to receive credit for AP test scores and IB Examinations. Information should be sent to Pitt’s Office of Admissions and Financial Aid. 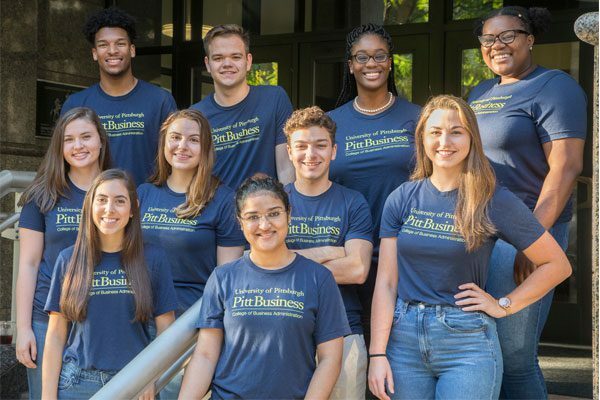 Prospective students can connect with current students who have a passion for all things Pitt Business through the Pitt Business Student Ambassadors program. 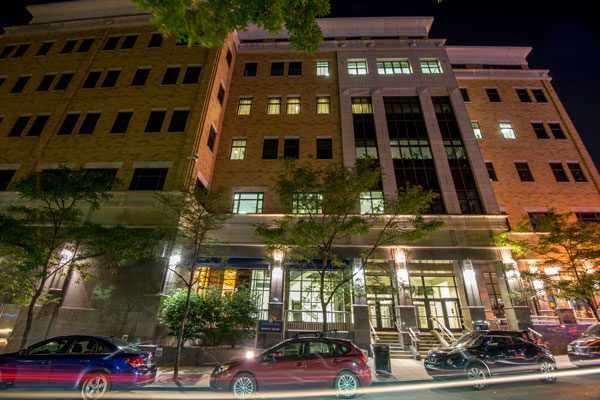 Throughout the year there are numerous ways to plan a visit to the Pitt Business campus, with sessions offered by our staff and the University admissions team. Discover how Pitt Business will take you from the Classroom, to the City, to the World through our information session presentation.